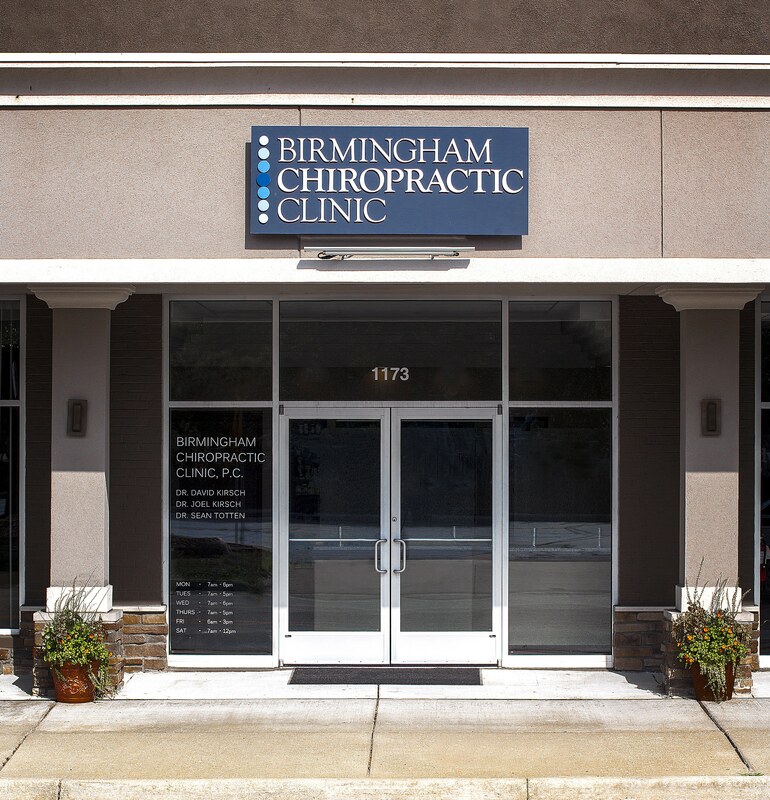 Welcome to Birmingham Chiropractic Clinic. Our office has been a part of the Birmingham and metro-Detroit community since 1983. Our doctors understand the benefits of integrative care and regularly consult with medical doctors, physical therapists, acupuncturists, yoga therapists, rolfers, massage therapists and nutritionists to expedite the healing process and improve treatment outcomes. We travel across the country and throughout the world to collaborate with experts in chiropractic and other forms of evidence-based musculoskeletal medicine. Our dedicated and passionate approach stems from our desire to provide you with the highest standard of care. When visiting our office, you can expect a clear, well-directed treatment approach that is customized to address your individual needs in the most efficient and effective manner possible. Please click here to learn more about the new patient experience.